Emmanuel Presbyterian Church presented Mother's Day Latin Jazz Concert on May 12, 2018. It was successful ! Elder Cummings would like us to play sometime in a few months later for an another event to activate the neighborhood in lower Eastside of Manhattan. I am happy to play for our community people. See you next time! Thank you so much for your joining us to sing songs; Yuka Mito, Rina Komai, Aya Morita! Roppongi Keystone Club Full house! November 12 at Keystone Club Tokyo !! Thank all of you for coming !!! Rie san was great as usual, the band was so tight and sounded fabulous. I want to come back for next year! I love Tokyo. It was so pleasure to perform at Winter Garden the World Trade Center on October 23 & 24. Happy to play the Steinway Concert Grand Piano 88s, series of "Play the 88s", sponsored by ArtsBrookField (BrookfieldPLNY). 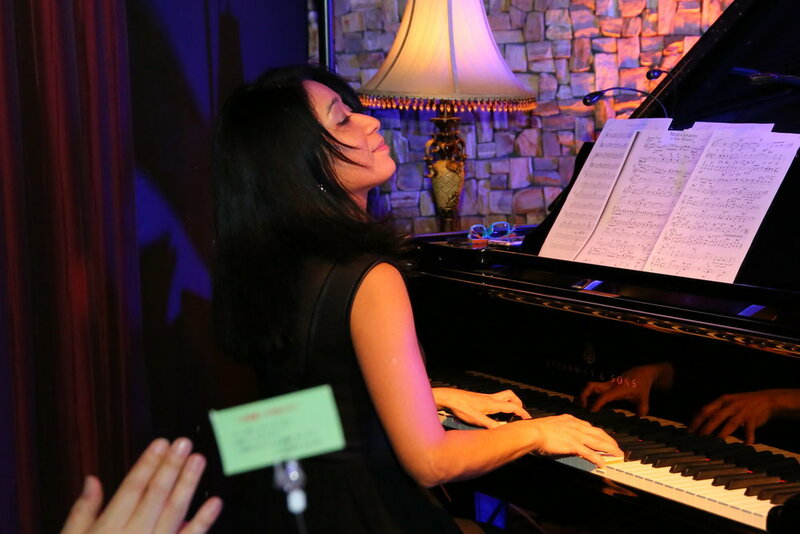 Happy to inform that the performance at Jazz at Kitano was successful. 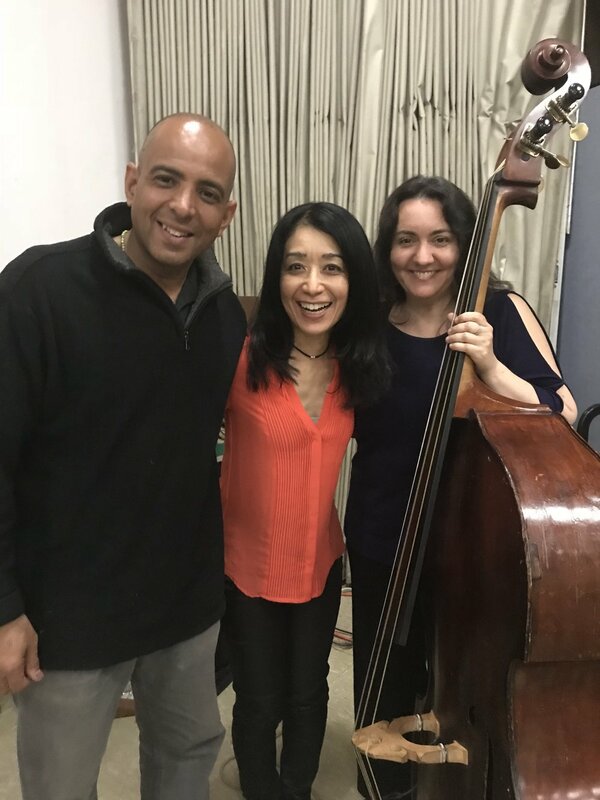 Finally I found the best and ideal band as Chiemi Nakai Latin Jazz Project with Alejandro Aviles(as, ss, fl), Carlo De rosa(b), Juan Felipe Mayorga(ds). We will see you on the next performance! Thank you for your warm support always. Best! I played at Dag's Patio and Cafe where is named by the 2nd Secretary-General of the United Nations Dag Hammarskjöld. with Sonido de Cuba, on September 12th. It is very honored!